Temperament: Confident and easy to handle. 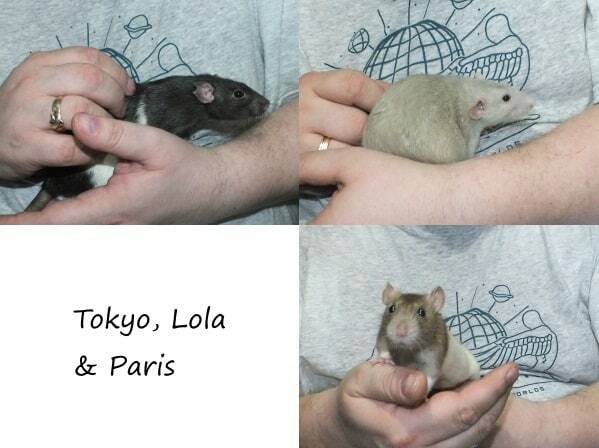 Other: These are fabulous, easy girls who would suit a first time owner or experienced rat keeper. They are happy in their group but they are also sociable with other rats so could move in to an existing group.